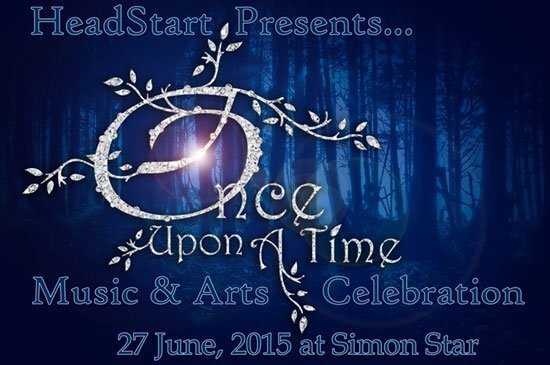 HeadStart International School is organizing their annual Music & Arts Celebration event on the 27th of June, 2015, from 10:00 a.m. to 3:00 p.m. at Simon Star Theater in Phuket town. Students from Preschool through to Year 8 will take you on a journey to the land of ‘Once Upon a Time’ which will include fantastic performances, drama, a fashion show as well as an exciting live art exhibition! We welcome visitors to come and enjoy the show along with us!